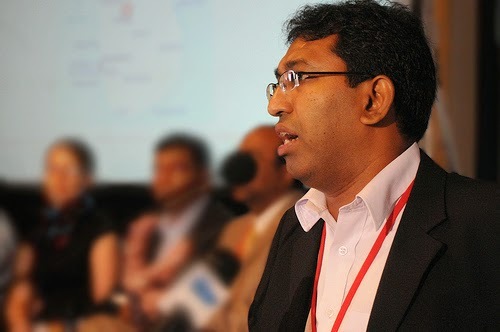 උෂ්ණත්වය සහ තෙතමනය පාලිත ලංකාවේ පළමු කෘෂි ශීතාගාර සංකීර්ණයේ ඉදිකිරීම් කටයුතු ආරම්භ කිරීමේ උත්සවය දඹුල්ලේ සිට සජීවීව. Finally after decades, we began the process of addressing the agriculture logistics issue of farmers in Sri Lanka. Laid the foundation to build (to be completed by September) the first ever temperature and humidity controlled warehouse for fruits n vegetables.